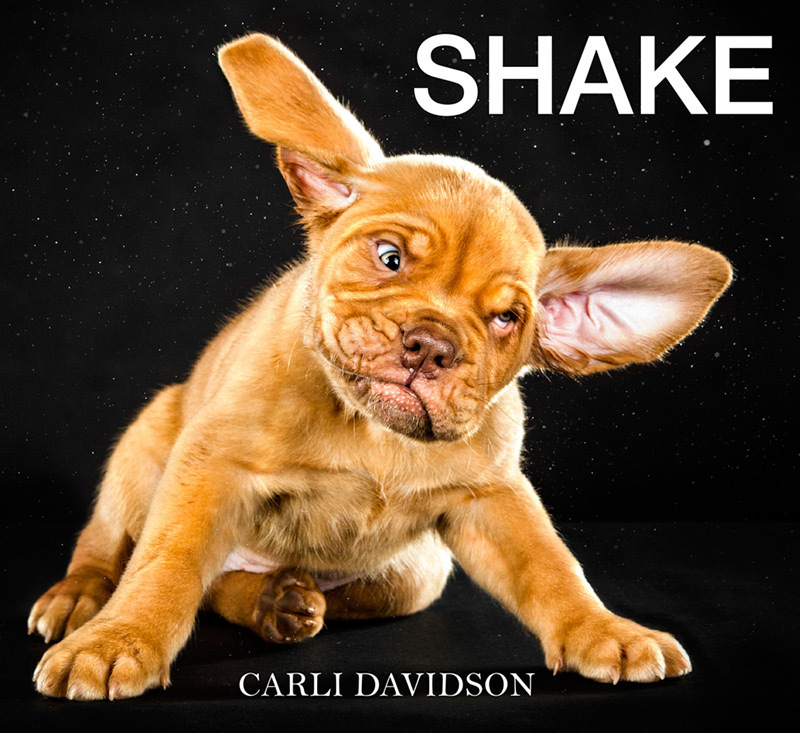 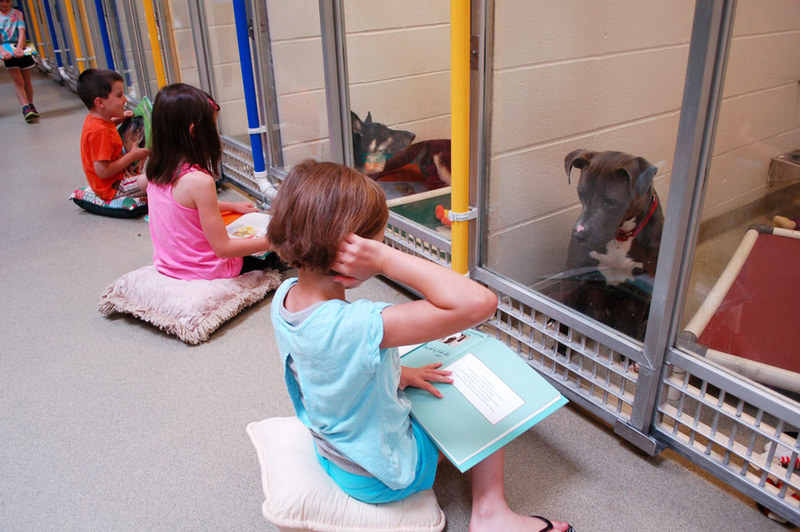 Carli Davidson, pet and wildlife photographer, has created a photo book, that is going to put a wide smile on all of you dog-lovers’ faces. 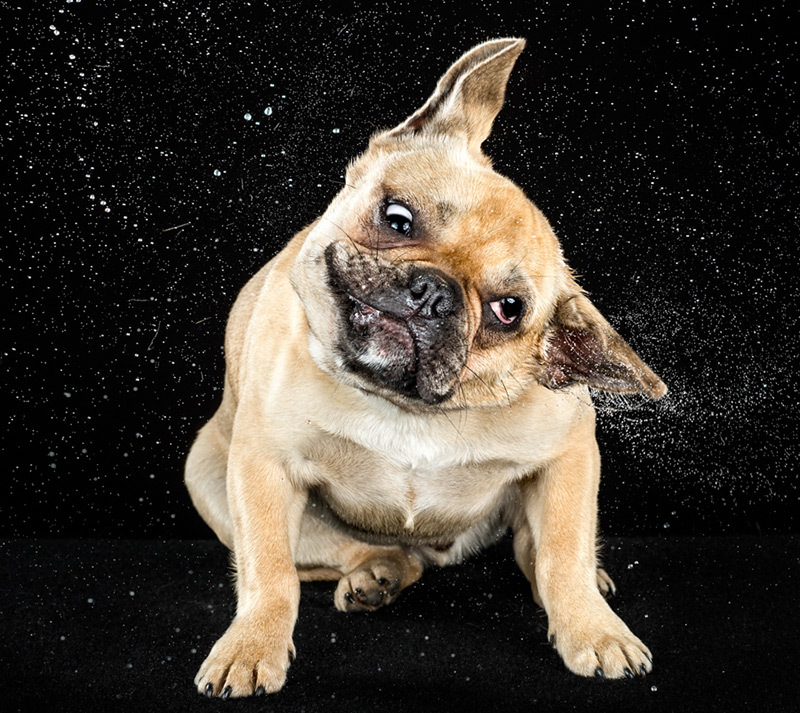 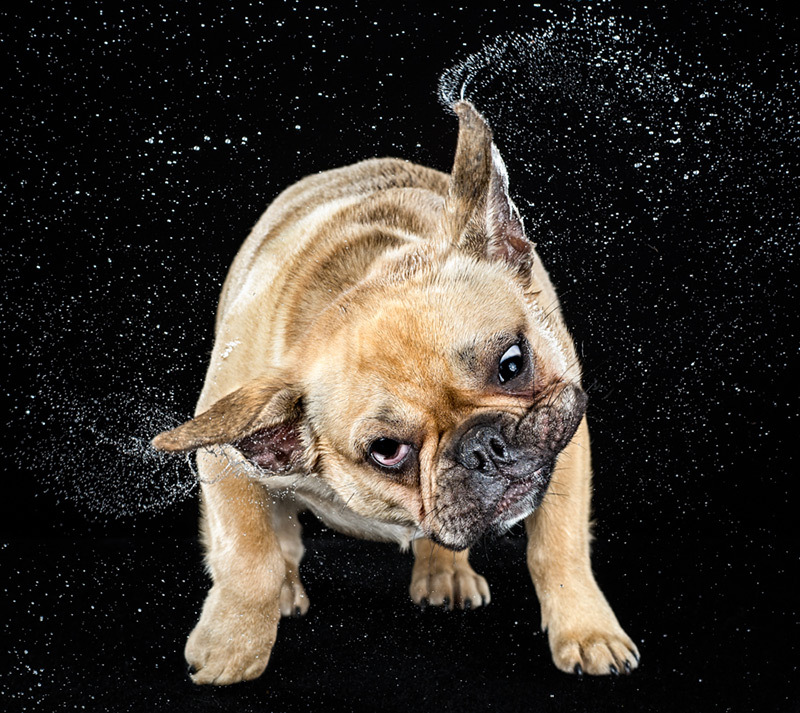 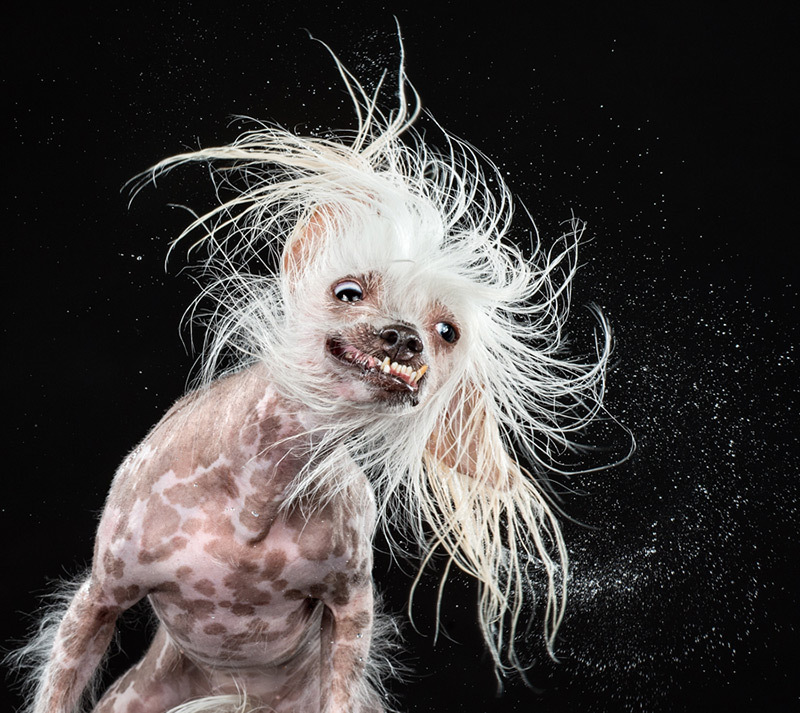 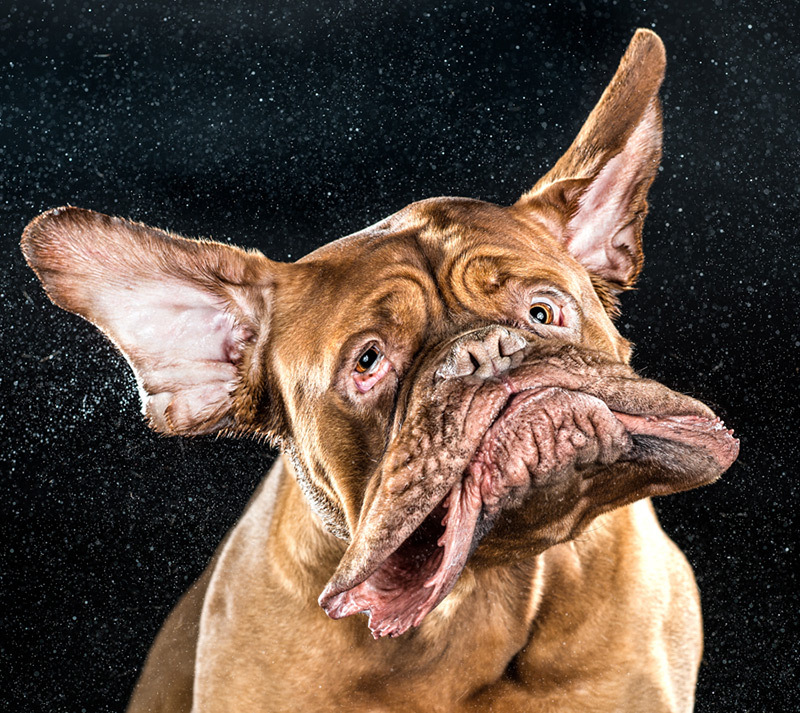 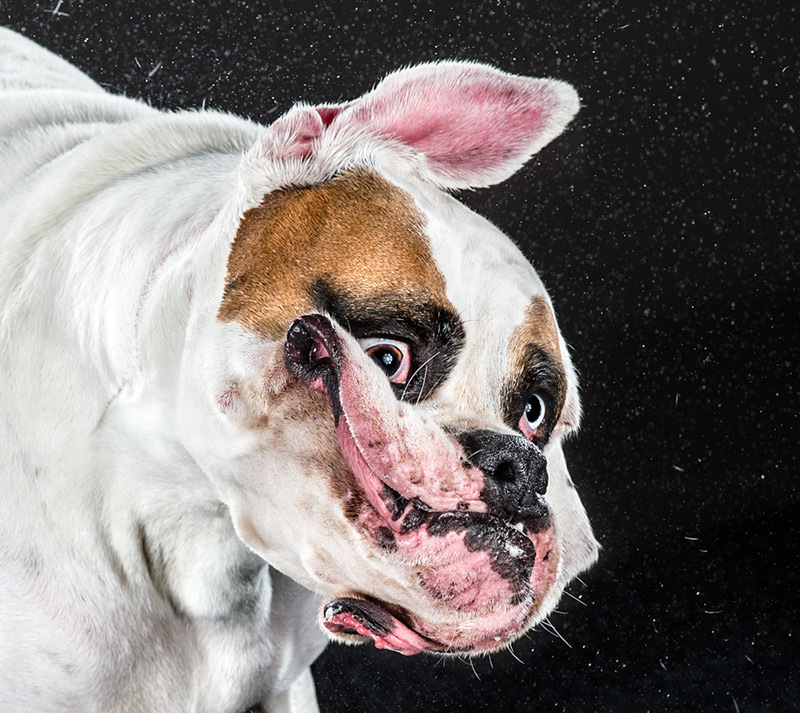 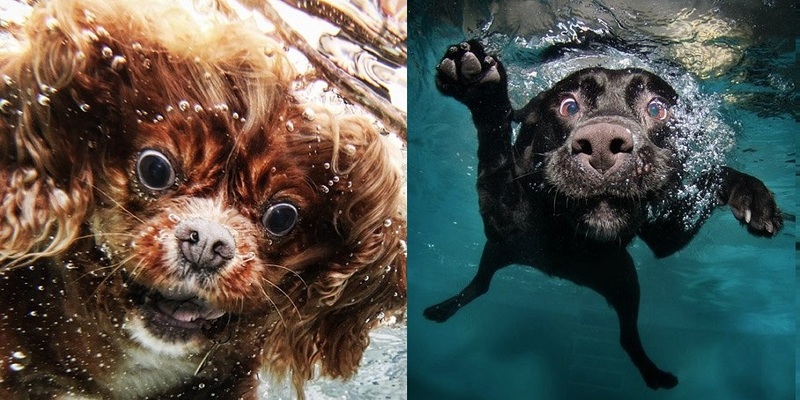 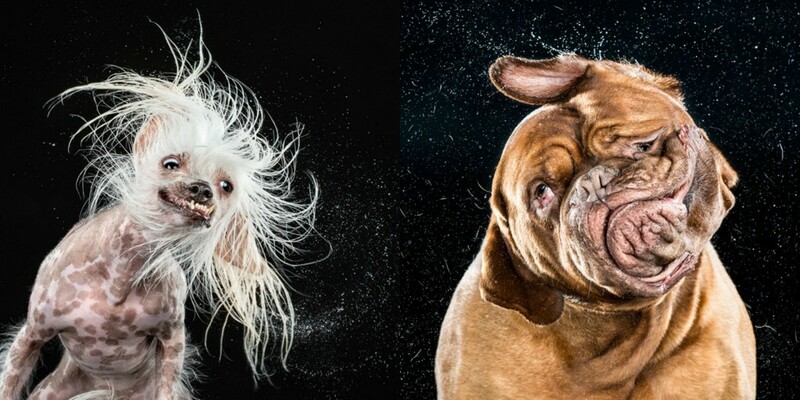 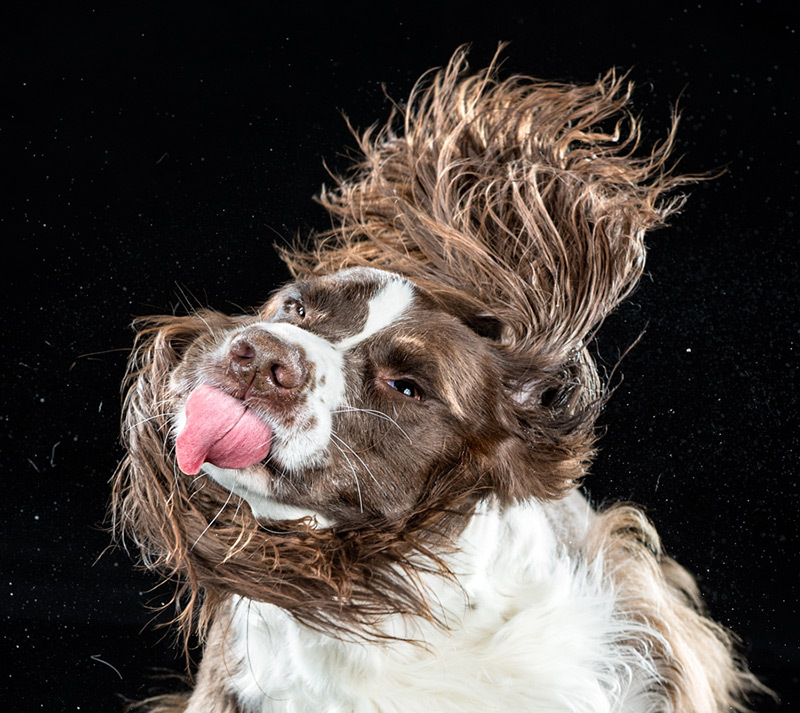 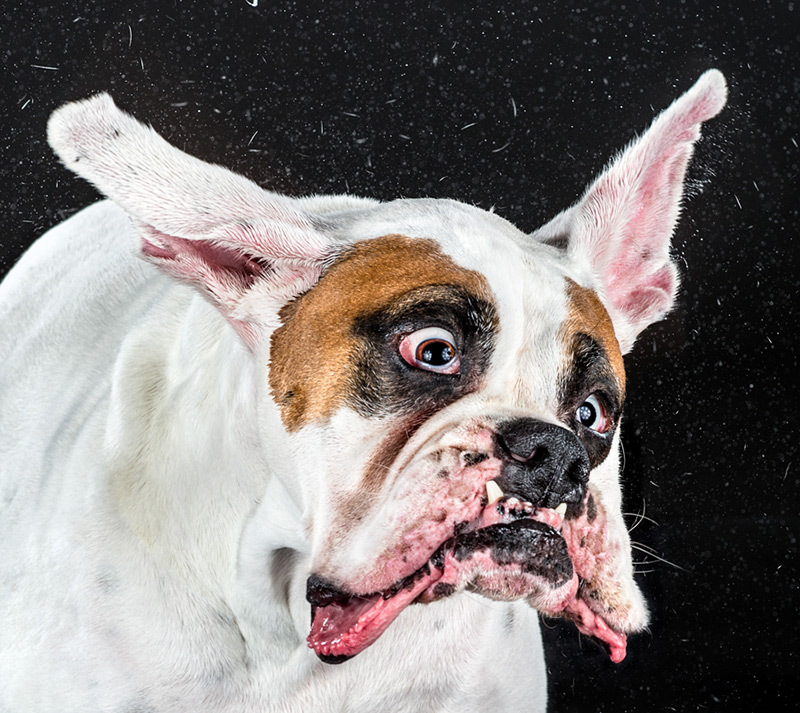 With the aid of her high-speed camera, the Oregonian photographer has taken freeze-frame shots of dogs caught in the middle of shaking, resulting in portraits that are, as expected, a satisfying mixture of derpy and adorable. 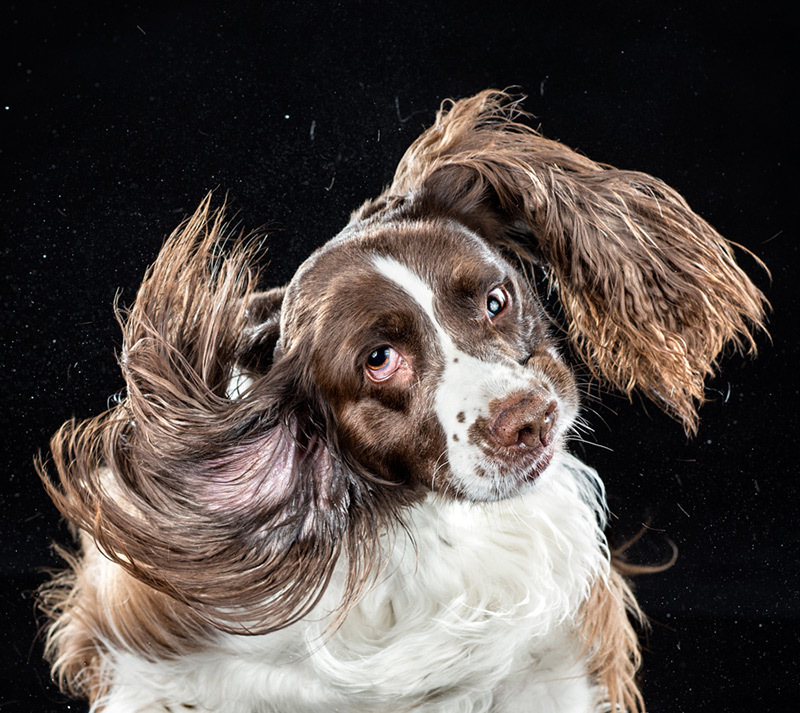 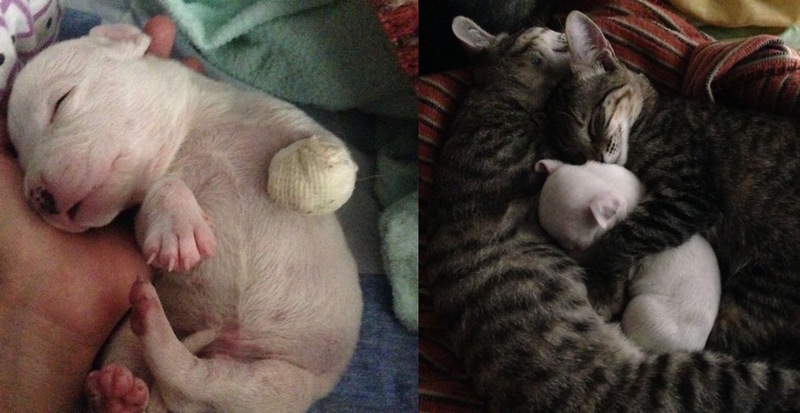 Small or big, fluffy or not, Davidson’s furry models are captured in various poses of equal hilarity, along with the occasional, though ever necessary ear-flapping and eye-crossing. 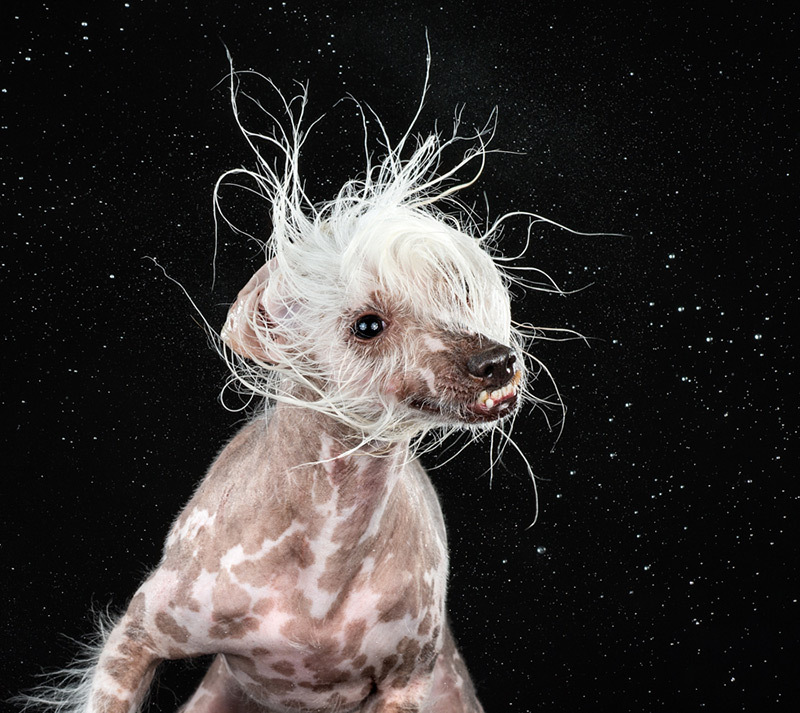 Revealing her own pet dog and his constant drool-filled shaking to be one of her sources of inspiration, Davidson, a huge animal lover herself, has also created a slow motion montage of her photographs, in collaboration with Variable.